Sometime around 1950 an early settler named the town for Edward Kiam of Houston. 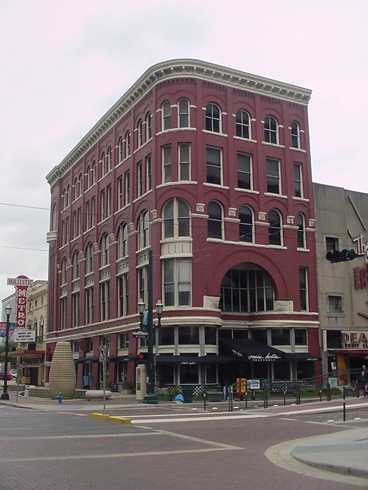 Kiam was a clothing retailer that had built a five-story brick building on Houston's Main Street in 1893. The town had a post office from 1901 to 1927. 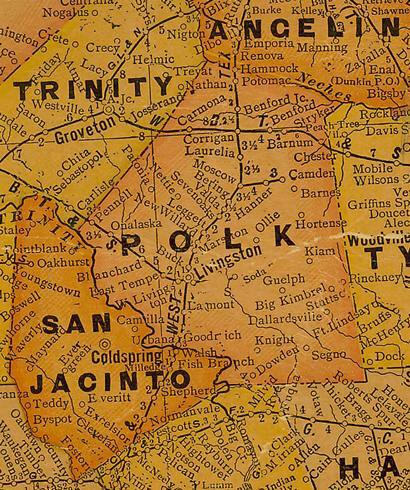 Courtesy Texas General Land Office.